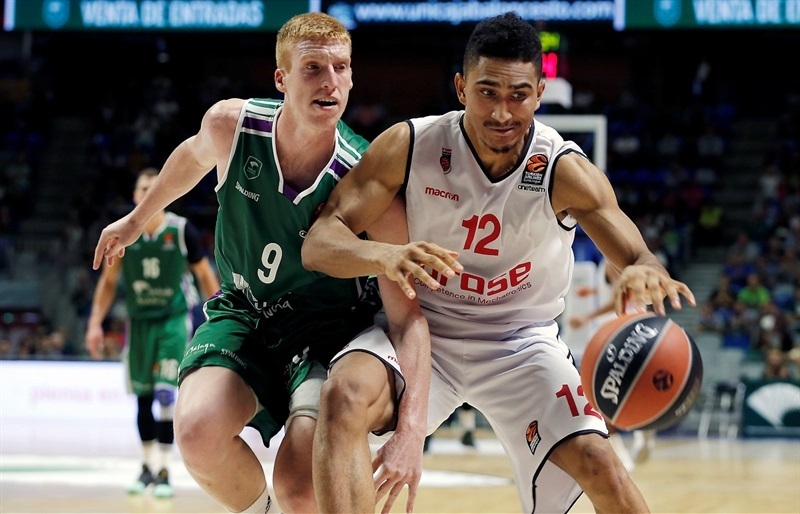 In a hard-fought game in which neither team held a lead bigger than 8 points, visiting Brose Bamberg edged Unicaja Malaga 76-80 on Wednesday. Both teams now hold 1-2 records. 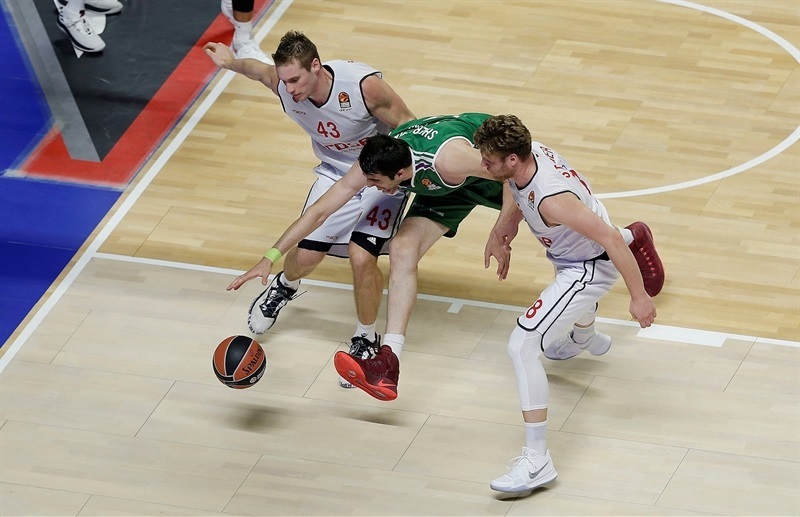 Trailing in the fourth quarter, Unicaja made a late push and tied the game with a 7-0 run going into the final minute, but Bamberg made three defensive stands while making enough free throws to get the win. 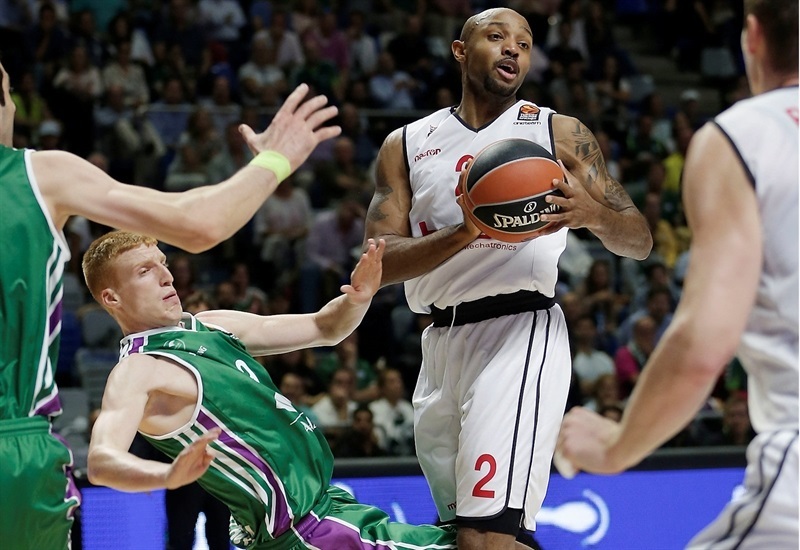 Augustine Rubit came up big for Brose with 15 points and 11 rebounds in only the third EuroLeague game of his career. 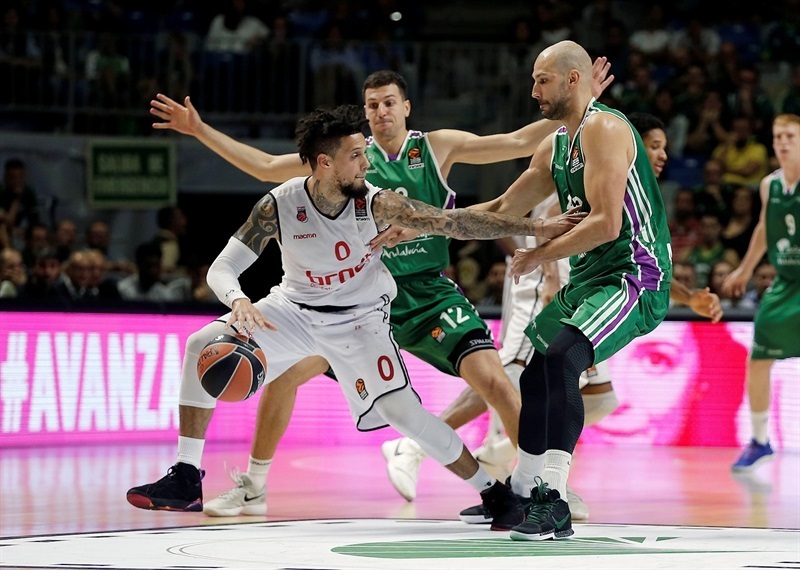 Ricky Hickman netted 18 points in victory, while Lucca Staiger played a big role with 13 points, and Maodo Lo had 11 for Brose which was without veteran guard Nikos Zisis due to illness. 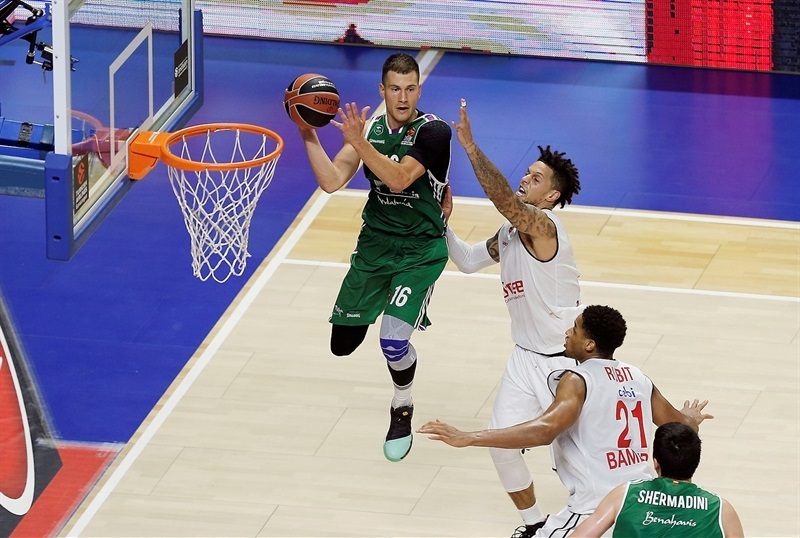 Meanwhile, Nemanja Nedovic paced Unicaja with a career-high 26 points. Giorgi Shermadini was the only other Unicaja scorer in double figures with 10 points. 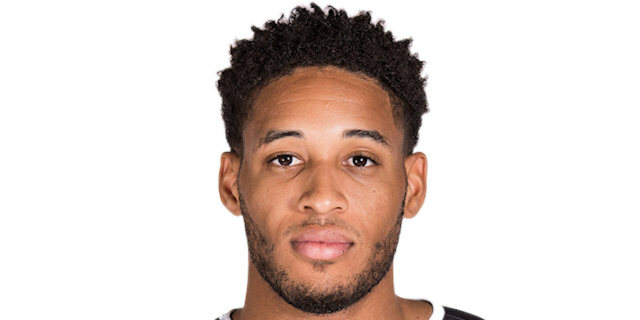 The hosts opened the game in a good offensive rhythm: James Augustine converted up a pair of offensive boards into baskets, while Nedovic had a three-point play and a three-pointer that opened a 14-9 lead. 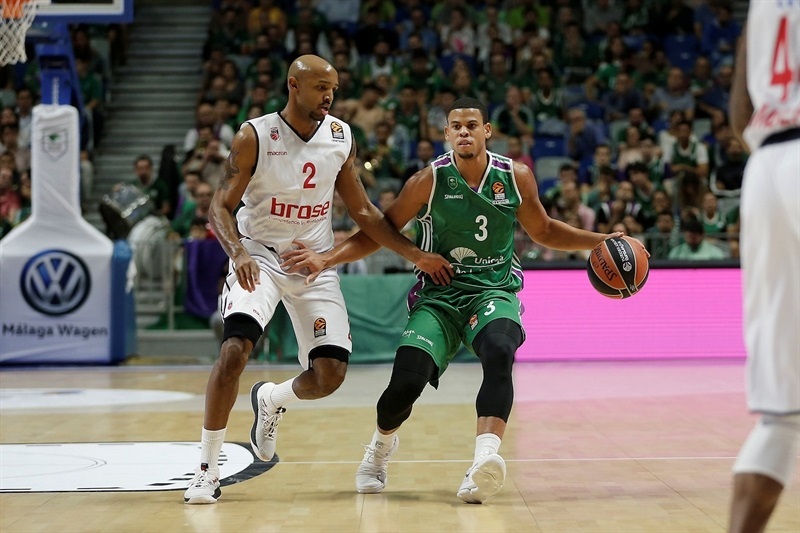 Daniel Hackett was Brose's driving force early on, scoring 7 points in the first five minutes, but the hosts had Ray McCallum attacking the basket and with a Carlos Suarez layup Unicaja took a 21-13 lead. However, Brose finished the first quarter with a 1-11 run, during which Leon Radosevic and Luka Mitrovic muscled for baskets inside, and Staiger nailed a triple. Brose led 22-24 after 10 minutes and Hickman hit a pair from downtown and added a fastbreak layup to the tally, opening a 27-32 margin. Nedovic answered with a jumper and a triple for the hosts, but Rubit made a pair of baskets and Staiger bagged another three-pointer to help the visitors to a 35-39 halftime lead. In the opening minute of the third quarter, Alberto Diaz and Nedovic hit back-to-back threes to put Unicaja back in front. Nedovic and Lo traded driving layups, then each player hit a three-pointer, making it 46-46. 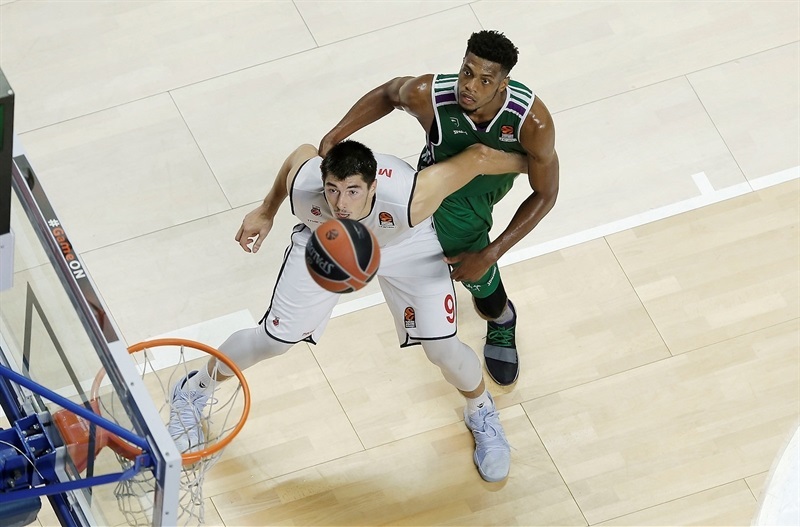 Nedovic capped his run of 10 straight points with a runner and after Sasu Salin hit a triple and McCallum went coast-to-coast for a layup, Unicaja led 55-52. The margin was 58-54 going into the fourth quarter, but a three-point play by Rubit and a shot-clock beating three from Hickman put Brose ahead 59-60. Shermadini and Hickman each had a three-point play before a Hackett jumper and 6 of 6 from the foul line by Rubit and Hickman gave the visitors a 66-73 margin. Jeff Brooks got Unicaja closer with two tough close-range baskets, but Staiger replied with a triple that made it 71-76. 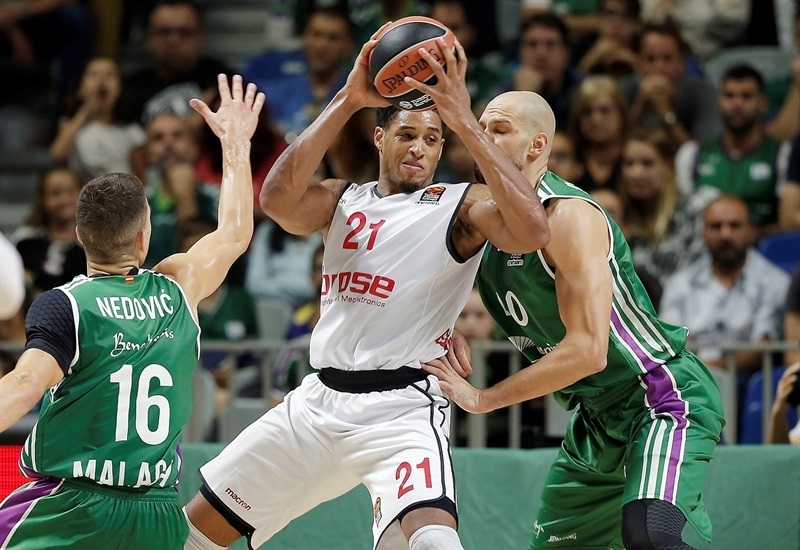 Augustine banked a shot inside to tie the game at 76-76, but the visitors held Unicaja scoreless in the final minute, despite the hosts getting extra possessions with a pair of offensive rebounds. Free throws by Rubit put Brose up with 58 seconds to go, and Staiger’s free throws in the final seconds iced the game. "I think we expected an intense and tough game. In this kind of game, difference tends to be a sum of small things. One of those things is experience. They have a lot of players who played in big games, have big experience, and that was one of the factors that made the difference. It is clear we played with a lot of heart. We made a big effort to take this game to the place that we wanted to, we adjusted to make shots, but in the end of the game we missed a few layups which was important. When you look at the stats, you see we missed 10 free throws, and we lost a battle of defensive rebounds. We played against the team with the best percentage of free throw accuracy. We can’t really blame our own players, but at the same time you can’t give gifts like we did with our free throws." "I believe that our season has just started. It was a great team effort. We put everything on the court. We fought, we made mistakes, but we went through our mistakes. And congratulations to my players, for bouncing back in the best way possible. For us is important to win, to start the season. 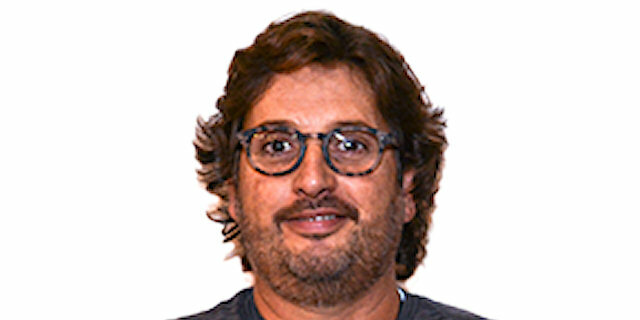 But winning here, where Fenerbahce lost in the opening round, gives credit to my players." "More than a game it was a war. We had a great team effort. We are far from being perfect, it will take a lot of time, but the only way we had to go through this tough beginning of the season is to fight, to face adversities, to not step back, to go towards the problems, because in every problem there is an opportunity of improvement. Whoever came off the bench was very effective. Picture of the team was Lucca Staiger, who played with no fear, put his body out there, tried his best, and hit a big big shot at the end. And Daniel Hackett played a game I did not see in many years. His defense, his team oriented game was unbelievable. He was our leader. 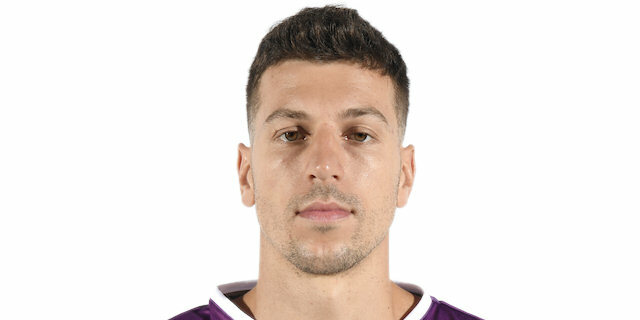 Nikos Zisis was not here, he is sick. Hackett took his role. It is not easy to come here and play with personality. 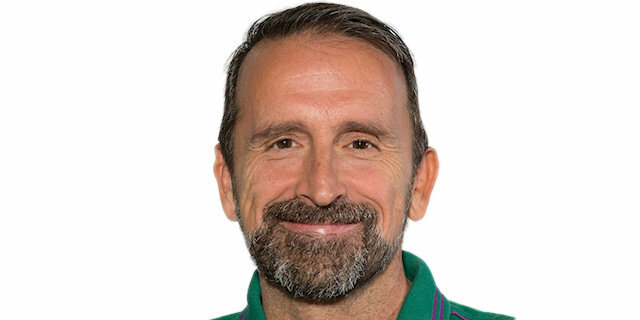 The way Unicaja plays puts you in the corner, they put great physical pressure. They go for every offensive rebound. They press. Basically this is just the beginning of our season, we will have ups and downs, but we showed great character and personality." "It was a tough game. We played solid defense but in offense we didn't find solutions. In the end they had some luck and beat us. It was an important game for us but we lost it. We must move on and focus on the next game." "We fought, we’ve been working really hard. We got a lot of room to improve, but feels great to get the first win in the EuroLeague. We made big plays tonight, team got me involved and I am happy we got this win tonight."